Police in the Highlands searching for missing walker Robin Garton are appealing for information after a pair of walking poles was found. 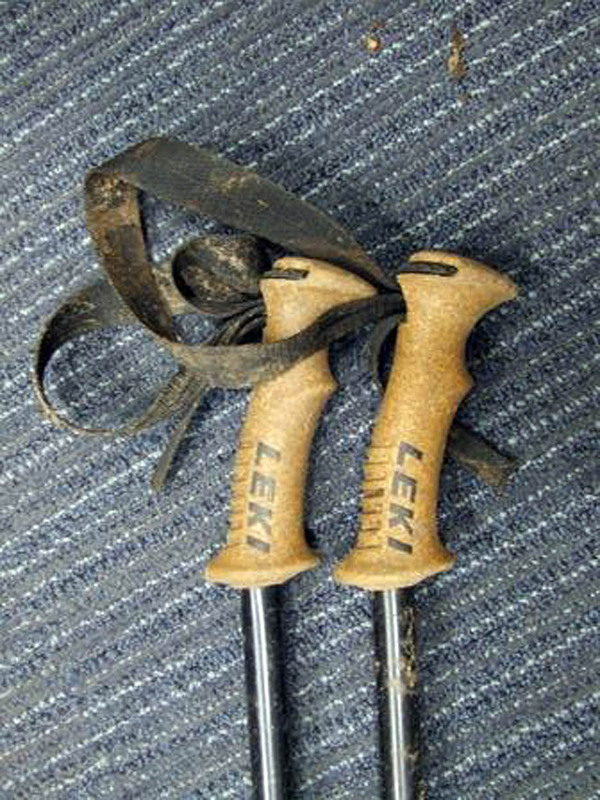 The black and gold Leki Makalu poles were discovered by a walker on the Aonach Eagach ridge. Police Scotland said: “The poles were photographed recently by a walker who subsequently provided the images to the local mountain rescue team, being aware of ongoing activity to trace Mr Garton. 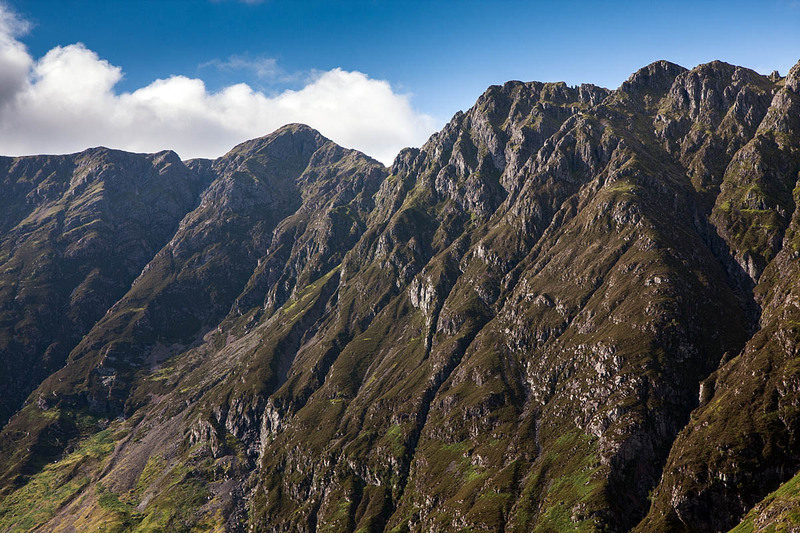 “Glencoe Mountain Rescue team and Police Scotland dive team have carried out an extensive search of the surrounding area to where the poles were found. Unfortunately the search did not recover any further items to aid the investigation. “The family of Mr Garton are aware of the find and are assisting police with identifying the poles. Meanwhile, police would appeal to anyone who may have left or lost poles in the area between Meall Dearg and Caolasnacon, on the Aonach Eagach Ridge, to make contact on 101. Mr Garton, 69, of Devizes in Wiltshire, checked out of the Kingshouse Hotel in Glen Coe about 8am on Friday 25 September. Officers found Mr Garton’s black Volkswagen Passat estate car in the Achnambeithach car park, off the A82 by Loch Achtriochtan. They believe Mr Garton may have had made plans to walk in the Glen Coe area. Mr Garton is described as 6ft 2in (1.88m) in height, of slim to medium build. He has fair hair which is slightly balding and occasionally wears glasses. Police said they do not know what he was wearing.